Oscar-winning director Alfonso Cuarón has announced the name of his new movie! After winning the Oscar for Best Director in 2014 for Gravity, Alfonso Cuarón has been working on his new film in his home country of Mexico. 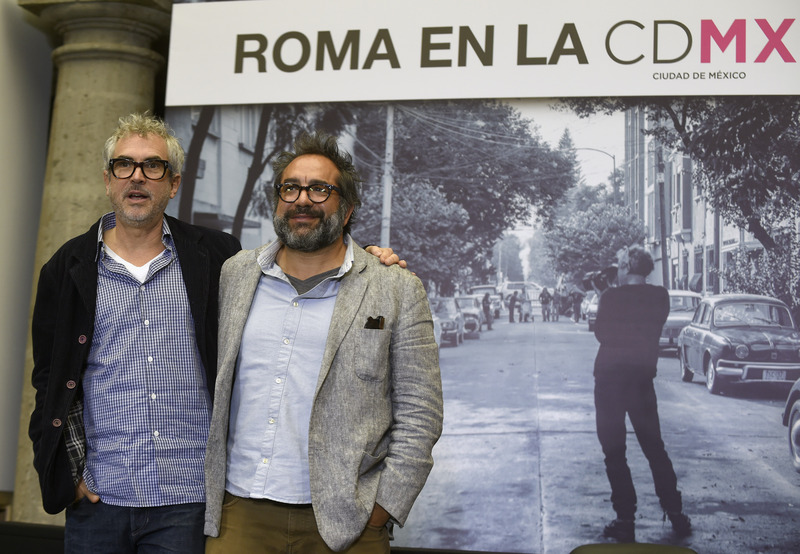 And this week, at a press conference in Mexico City, Alfonso Cuarón announced he has finished production and even let eager fans know the name of the new movie: Roma. Roma will chronicle the life of a middle class family in Mexico City during the 1970s, and also focus on El Halconazo – the Corpus Christi Massacre – which was the killing of student demonstrators in Mexico City in 1971. Cuarón returned to Mexico 15 years after his cinematic classic Y Tú Mamá También — but filming in Mexico City was not an easy process. In November 2016, it was reported that crew members were attacked and robbed by city workers while shooting. The production also faced roadblocks following permit issues, but after a lot of complicated back and forth, production has finally wrapped. 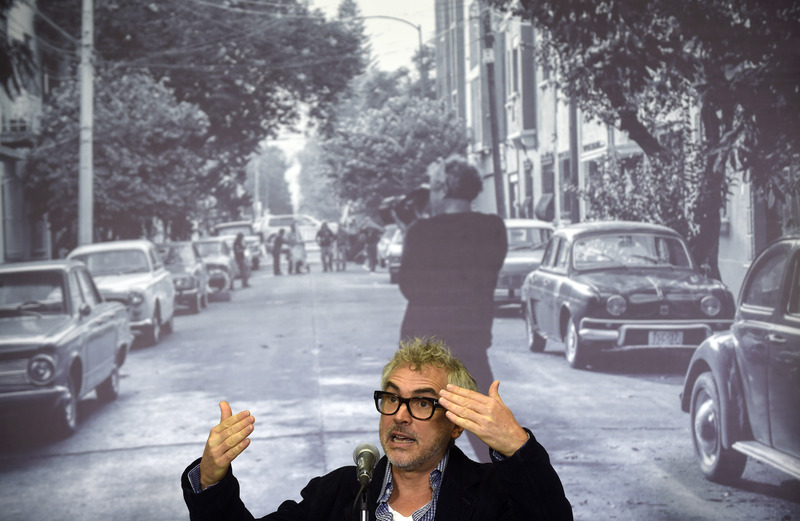 “I always had plans of returning,” said Cuarón in Spanish during his press conference in Mexico City, “I returned to Mexico City to create the movie I have always dreamt about..."
Cuarón also thanked the city officials and government for the resources and support, emphasizing that production was only able to be completed because of their help. From The Little Princess, to Y Tu Mamá También, to Children of Men, to Gravity – Cuarón has delivered so many timeless feature films. Now in post-production, the highly-anticpated Roma will undoubtedly be another gem in Cuarón’s film history. Hopefully we’ll get a premiere date soon!